Thong style with Nubuck Birko Flor Leather upper, designed for casual or formal attire. 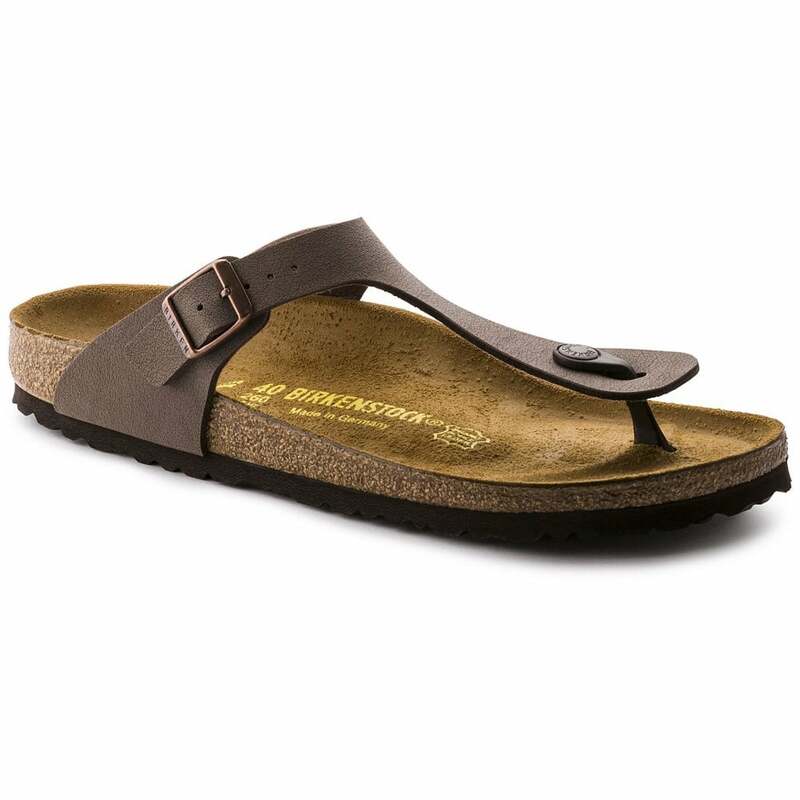 Features cork/latex footbed, leather lined insole, adjustable strap and shock absorbing EVA sole. If you're a fan of these you're sure to want a browse at the Art Sandals too.